DocComTV presents "A Different Path". 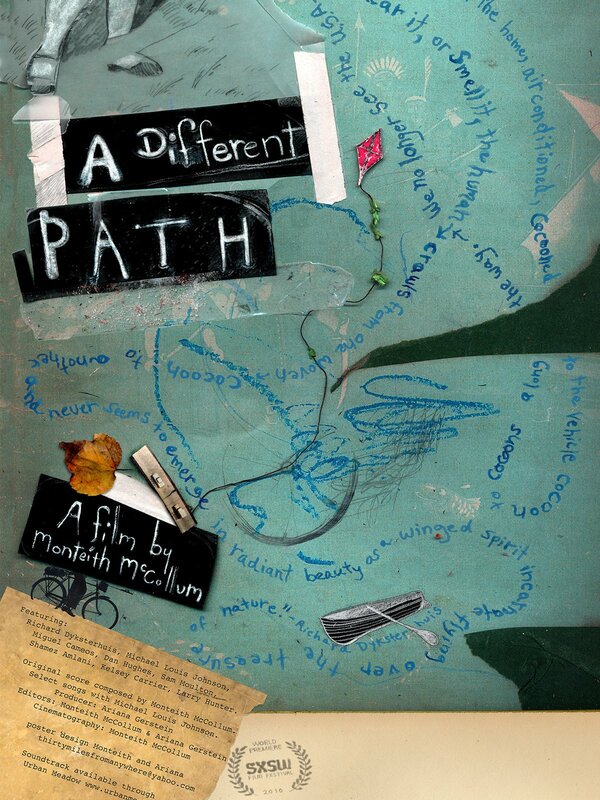 "A Different Path" is a poetic tale about the lives of several individuals as they struggle to live in an automobile dominated society. Each character grapples with frustrations about modern-day urban infrastructure.